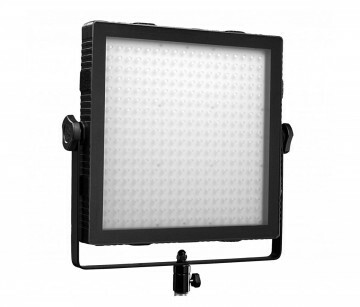 The Felloni Bicolor LED 1×1 panel is one of a range of Tecpro fixtures designed and specified by Dedolight. 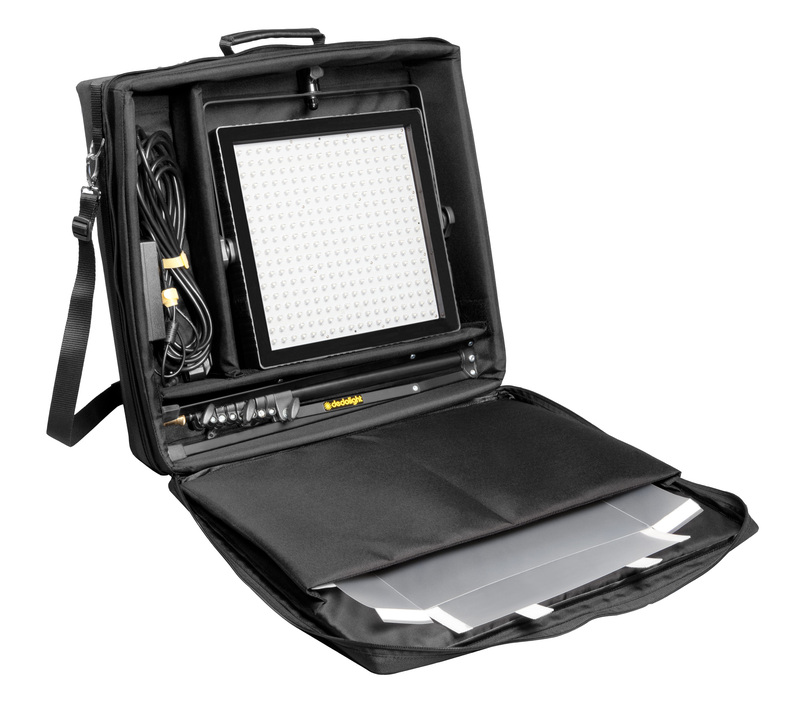 The 324 array uses the best LEDs on the market, as you’d expect from Dedolight. 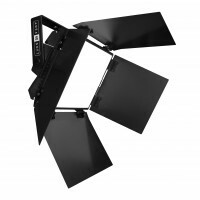 You can vary the colour temperature on the unit from 3200-5600K in fine steps to get exactly the light you need. And if you need to dim the light you can do it without loss of colour temperature. 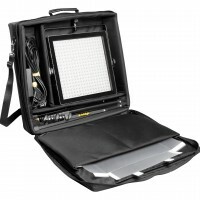 For even softer light just add the softbox that comes with the panel. 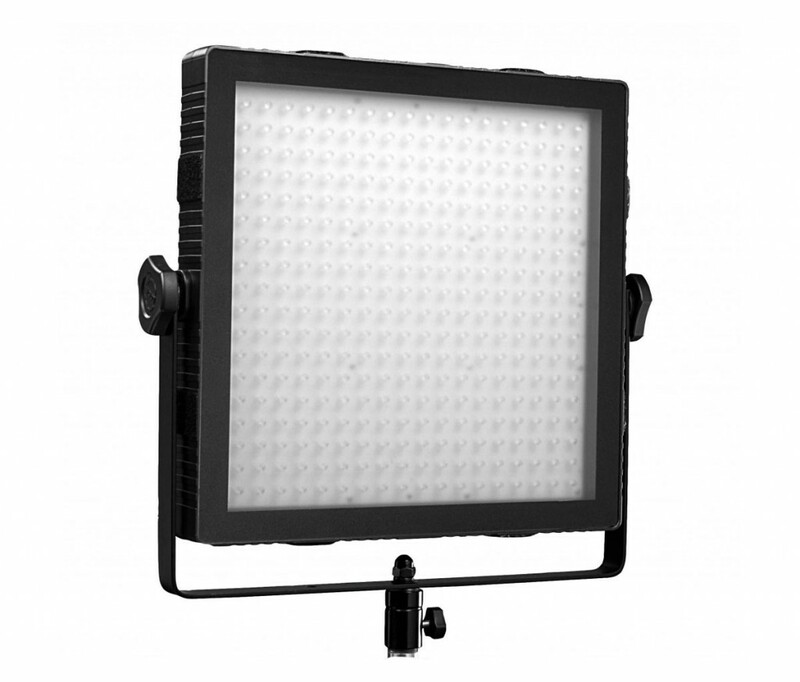 There are other fixtures in this range, but we think that Felloni Bicolor LED panel is one of the most versatile and high performance panels around whether you need to shoot in a small space or outside. The Felloni Bicolor LED head is both lightweight and tough, and the case is water resistant. VLok battery sockets are built in and a mains supply included, so that you have a choice of power options. Quick bit of maths please: required Please check your adding up. Total of 10 + 9 please. Quick bit of maths please: required Please check your adding up. Total of 10 + 1 please. 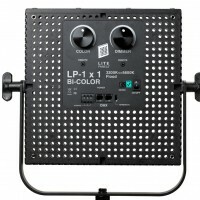 thanks for forwarding on information about the Felloni Bicolor LED Panel.